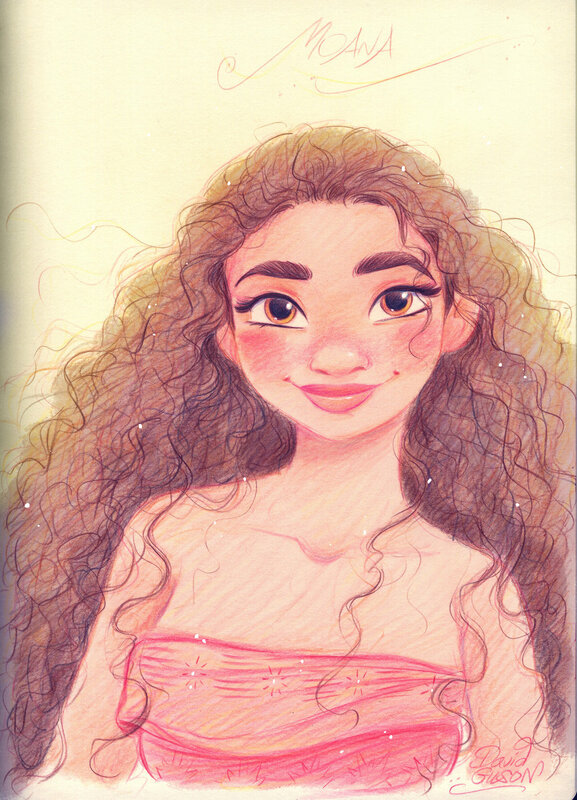 Moana. Moana (2016). HD Wallpaper and background images in the Анимационные героини из детства club tagged: photo moana disney 2016 animated film. Is this concept art or fan art? It's really good with nice detail and she looks really cute.